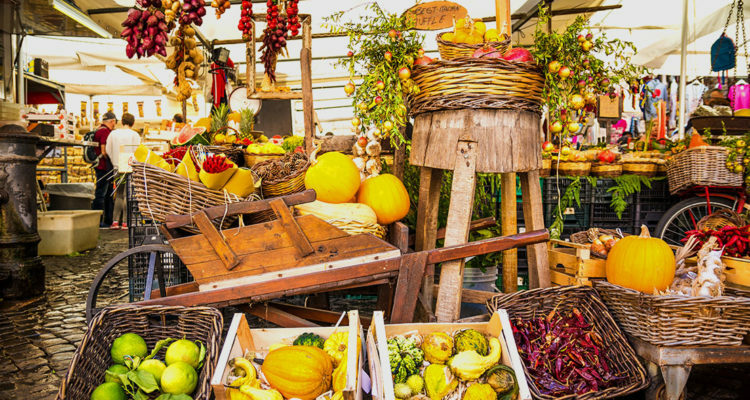 If you have particular interest in our Culinary Tour, in which a culinary expert will lead through the Roman classics. 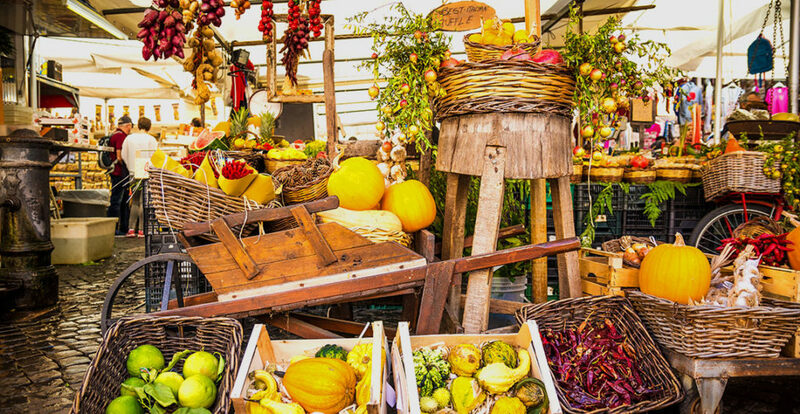 Together you will go to see the lush markets where Roman chefs buy fresh products to create their delicious dishes, also you will visit bakeries and some of the best kitchens in Rome. Taste the real Italian cuisine. A unique experience not to be missed!